Email Pam to start planning! Discuss color, texture & style of bouquets; walk the farm and learn about foliage and accents that will give unique character to each bouquet; learn to wire, assemble, and design Bridal Bouquets, Boutonnieres, Corsages & Posies; learn about finishing touches; learn how to store and transport your creations. 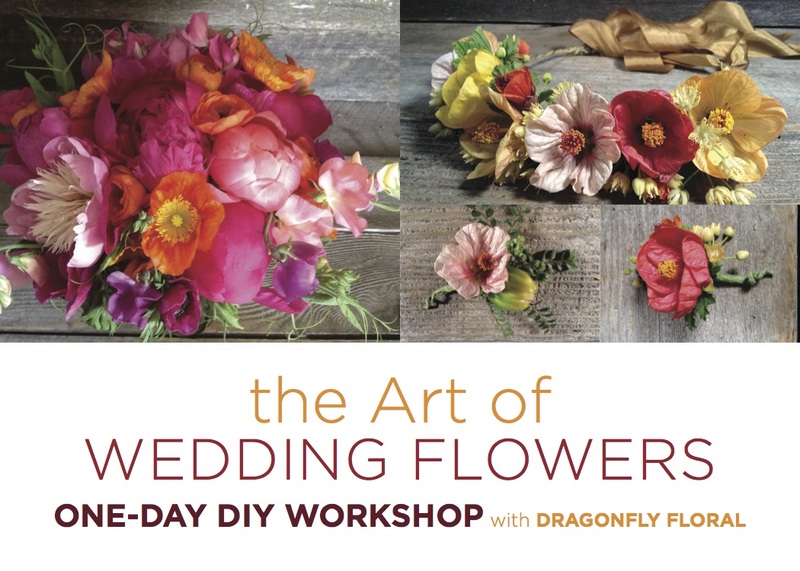 This class is for anyone wanting to learn The Art of Wedding Floral Design!